Bougainville President Chief Dr John Momis says he is extremely concerned that comments from Prime Minister O’Neil raising doubts about the referendum will produce only suspicion and doubt about his intentions to follow the Bougainville Peace Agreement. “The Prime Minister’s comments on the floor of National Parliament about the conditions for the Bougainville referendum going ahead are wrong,” President Momis said. 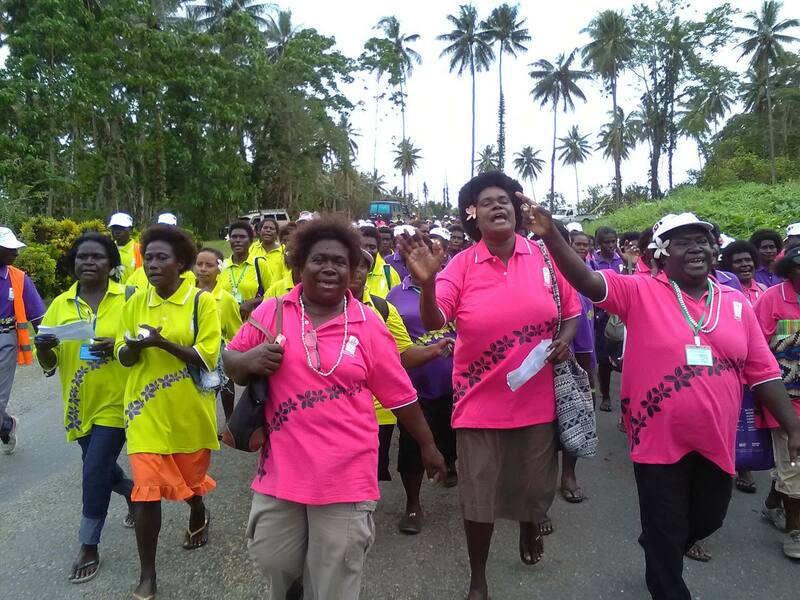 President Momis assured his people that the Bougainville referendum will go ahead – and that the target date remains 15 June, 2019. “My message to all Bougainvilleans is that the Peace Agreement is clear, the referendum will go ahead. 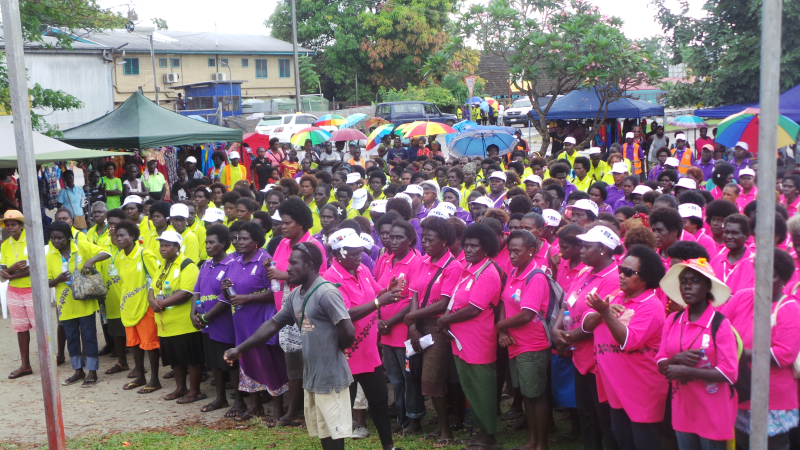 President Momis said Members of Parliament are closely involved in getting their communities weapons-free and people referendum ready – and that they were doing this without funding or assistance from the National Government. President Momis instead emphasised the need for continued and close collaboration that the Peace Agreement was founded on. “The BPA is joint creation, to be implemented with integrity by both governments, so that the referendum outcome also has integrity and is mutually accepted. “These statements are either irresponsible or ill-informed. But these sorts of statements are dangerous – it suggests to people that maybe the National Government does not want to collaborate with us and implement the Peace Agreement. “On our side, we will continue to stick to the BPA, we will get rid of the guns, clean up the government and get ourselves prepared for foreign investment to help grow our economy to develop our resources. We must move quickly to explain things to the Prime Minister, to brief him properly – so that he doesn’t create suspicions and instead increase the necessary collaboration leading up to and beyond the referendum vote. Papua New Guinea Prime Minister Peter O’Neill has cast doubt on whether an independence referendum will go ahead for the autonomous region of Bougainville because key conditions have not been met. 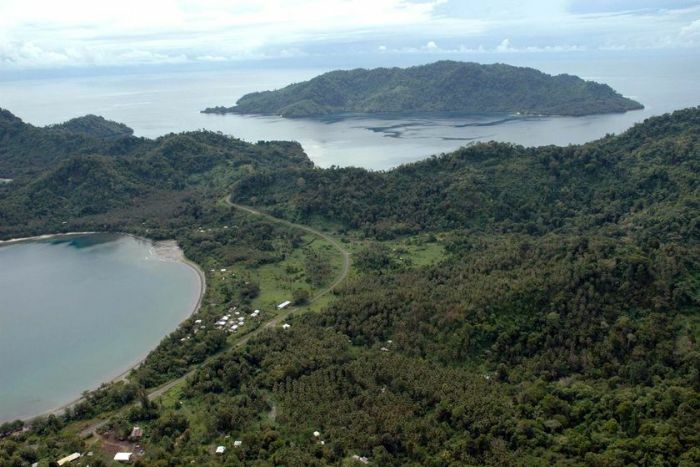 Part of the peace agreement that ended a decade-long secessionist conflict between Bougainville and Papua New Guinea was the proposal to hold a referendum on independence before 2020. Bougainville needs to meet certain criteria before the referendum can be held, Mr O’Neill told PNG’s Parliament. “That includes a proper establishment of rule of law, proper establishment of a government structure on Bougainville, proper disposal of weapons — so all those issues are yet to be met, Mr Speaker, as we speak today,” he said. “I don’t want Papua New Guineans and Bougainvilleans to think that it’s an easy path, that we’ll just wake up tomorrow and have a referendum. Mr O’Neill told MPs the PNG Government would help Bougainville resolve the problems, but did not give details. “We need to work between now and then to work harder in making sure that we attend to the issues that are clearly defined and stated in the peace agreement,” he said. 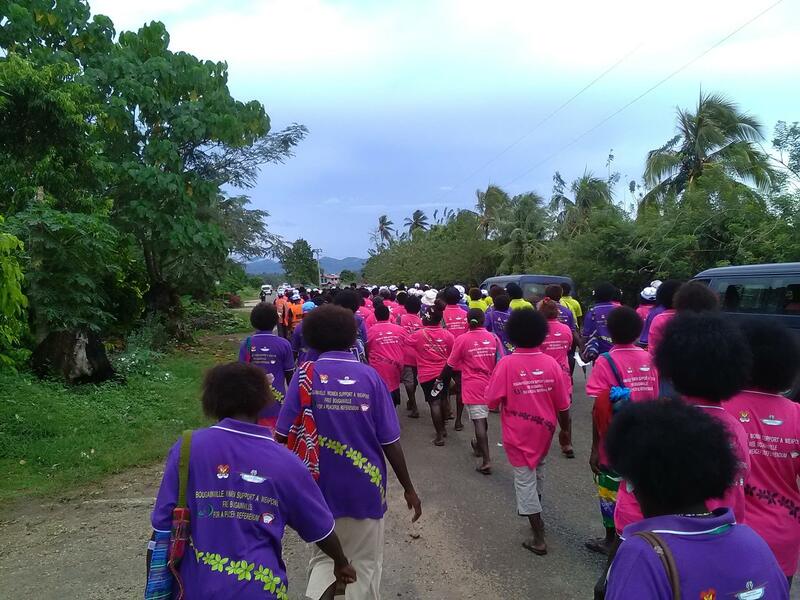 In January, the PNG and Bougainville governments set up a commission to prepare for the referendum, but did not give it any funding at the time. The Bougainville Government wants to restart a controversial copper mine, blamed for triggering the conflict to provide revenue for an independent state, but faces some local opposition. THE World is a better place when its constituent populations get together regularly as equals to discuss important issues and learn from each other’s mistakes and successes. Parliaments of the Commonwealth certainly do this through the Commonwealth Parliamentary Association (CPA), when they meet on matters of common regional and global concern. The CPA has a long history that contains many worthwhile achievements. Among these, the Commonwealth significant role in the long struggle to stamp out apartheid, the release of Nelson Mandela and the eventual emergence of multi-racial South Africa under Mandela. PNG and AROB are, separately and together, equal parliamentary partners in the CPA. 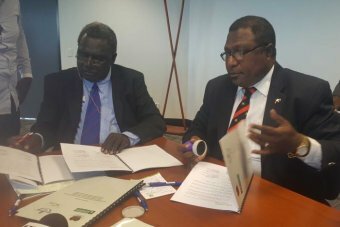 PNG and Bougainville’s ability to enact their own laws on matters of regional concern is enhanced by their membership of the CPA’s regional and global bodies. In a recent meeting following the official opening of PNG’s Tenth Parliament on 22 August 2017, the Speakers of the National Parliament and the Bougainville House of Representatives pledged to forge closer, meaningful ties through exchange and reciprocal visits of members and parliamentary staff of their two Parliaments. Inter-parliamentary relationships like this already exist between and among many Parliaments in the Pacific region. It is worth remembering that the Oceania region presents a real example of peace and stability when compared to many other parts of the world where wars are being fought or where threats of war, including nuclear annihilation, are used as threats between nations. We have something we can justifiably show the world. The PNG National Parliament and the Bougainville House of Representatives, together with the National Government and ABG, can hold up the Bougainville Peace Agreement as a success story, by and large, to the Commonwealth and to members of the international community when they converge on PNG for the APEC meeting in November 2018 – the first time APEC will be hosted by a Pacific nation. 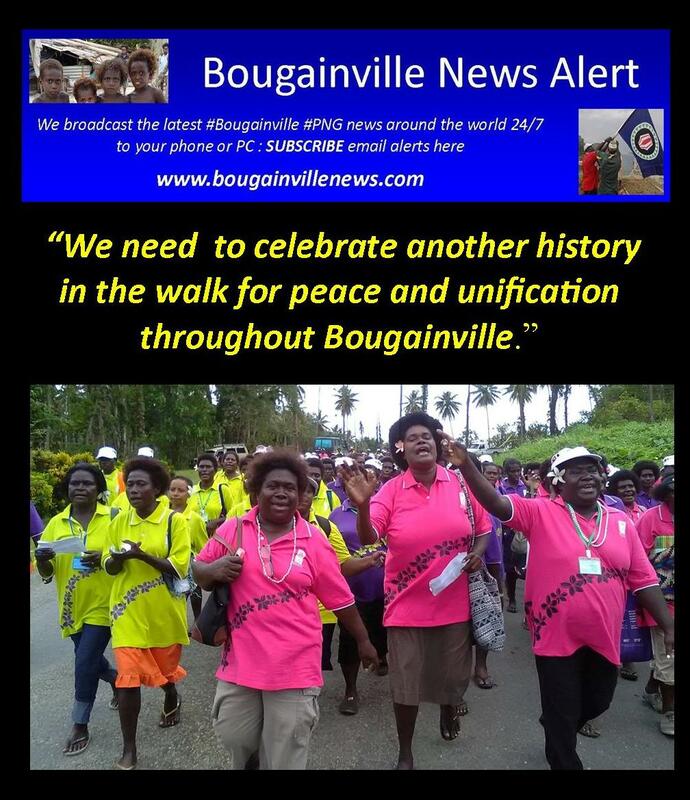 The onus is on Bougainville to successfully implement the Bougainville Peace Agreement. But the National Government must be just as concerned as the ABG to see the outcomes of the agreement are managed as best and as successfully and amicably as possible. Coming to a shared understanding will be easier if we spend more time with each other and seek to understand the issues we are each grappling with. Reciprocal visits between our two Parliaments provide appropriate forums for our MPs and MHRs to engage in healthy exchanges, formally and informally, and gain new insights about the political requirements of their respective Parliaments. In much the same way the involvement of our respective Parliaments in international and regional forums and associations can enhance the quality of dialogue between our elected leaders in Buka and Port Moresby. 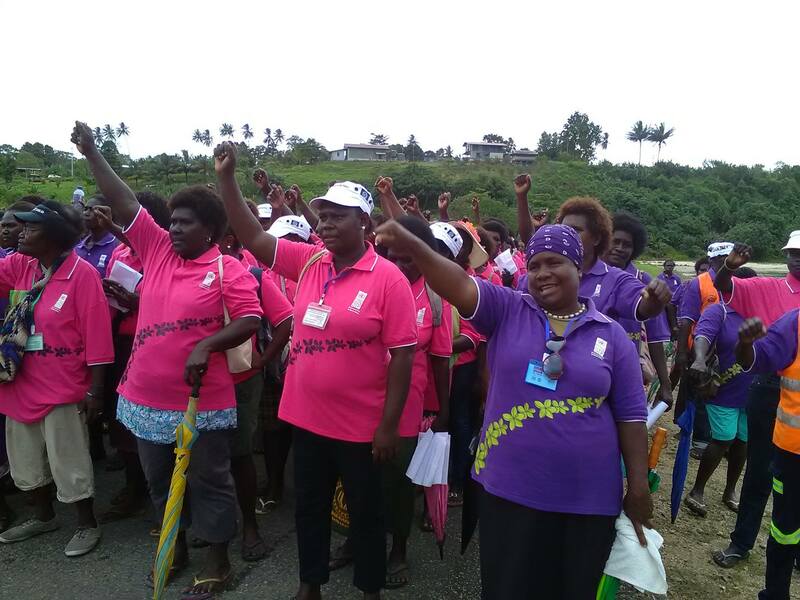 Let us not forget: the ratification of Bougainville’s Referendum vote will ultimately be a decision for the members of the PNG National Parliament. So it is important all Papua New Guinea’s elected MPs – whether they are from the islands, the highlands or elsewhere – have some knowledge of Bougainville’s particular circumstances and understand how regional and national dilemmas are worked out in other parts of the Commonwealth and elsewhere where similar conflicts have had to be negotiated. With all this in mind, I am heartened to hear the Prime Minister say PNG’s new Parliament will be open to debate and discuss a wide range of local issues as well as matters of regional and global interest. Bougainville still elects four MPs to the National Parliament. In the current Parliament one of the MPs – the new member for Central Bougainville – is a Minister in the Government. Perhaps more than MPs from other parts of the country, Bougainville parliamentarians should take the PM’s statement to heart and seek to forge and promote a more expansive and meaningful dialogue with the Government and their colleagues on the preparations for Referendum, which both Governments and Members of both Parliaments are expected to deliver on. Only then will both our Parliaments be playing their leadership and institutional roles as the highest accountable bodies in the land, according to the Westminster system. We are at a juncture when we need clear thinkers in the NEC and BEC to understand and appreciate the importance and enormity of the tasks and responsibilities that face both Governments and the People of Bougainville counting down to the agreed target date for the Referendum on 15 June 2019. 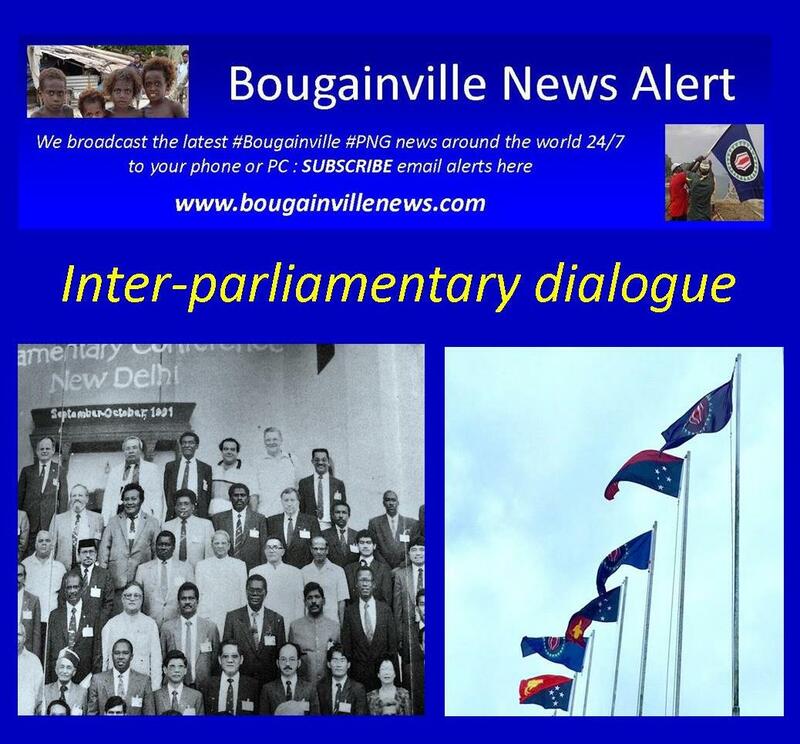 Likewise, it should take the collective wisdom of our 111 members of the National Parliament and 41 members of the Bougainville House of Representatives to address ourselves to the values, motivations and aspirations that bond humanity together. Our membership as politicians in our respective Parliaments is a relationship that we should cultivate in and expect to get better and meaningful dialogue from in exerting our leadership roles as we will be called upon to exercise foresight, forbearance, respect and understanding as time draws nearer to the Referendum target date barely two years away.